The Thing in the Bottle! When A World Goes Mad! 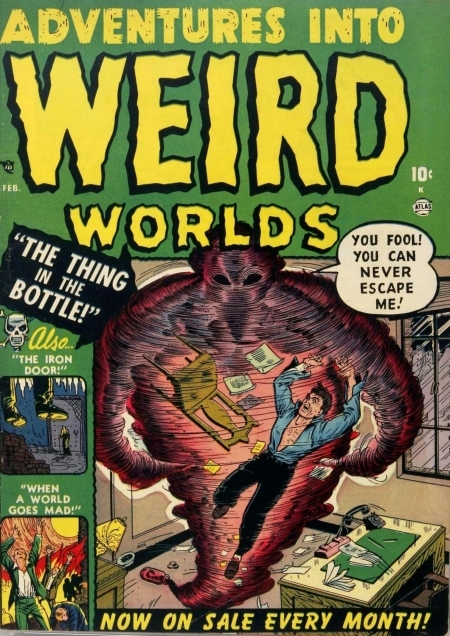 9424 The Thing in the Bottle!